Amanda has been with American Insurance since 2005. 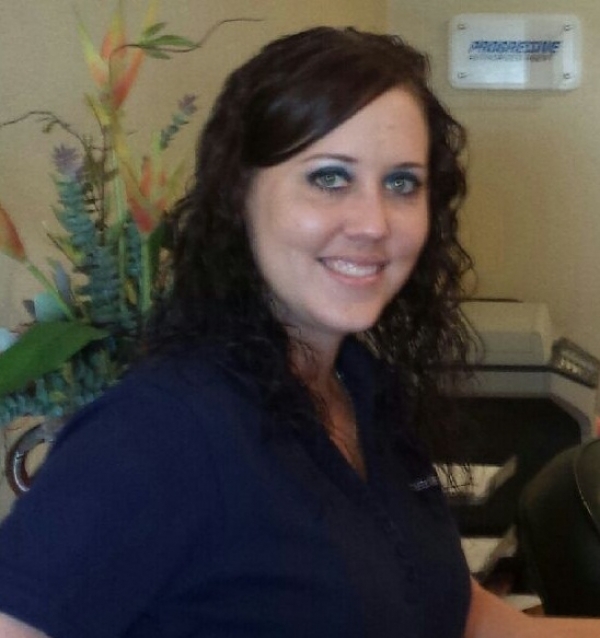 Not only is Amanda our Office Manager, she is usually the first person you see when you visit our agency. Amanda is extremely capable and enjoys providing our clients with the level of service they deserve. Caci is our Director of Marketing. She focuses strongly on promoting the American Insurance name, values and mission of Protecting Your Future. Mr. and Mrs. Cook take pride in American Insurance for being a family owned and operated business and providing their clients with competetive rates and personal service. Don started his insurance career in 1992. He purchased part of American Insurance in 2001 and became the sole owner in 2007. Don is a 35 year resident of Titusville. He has been active in the community for many of those years, serving on the board of directors of the Titusville Police Athletic League and was the public address announcer for Titusville High football for 10 years. 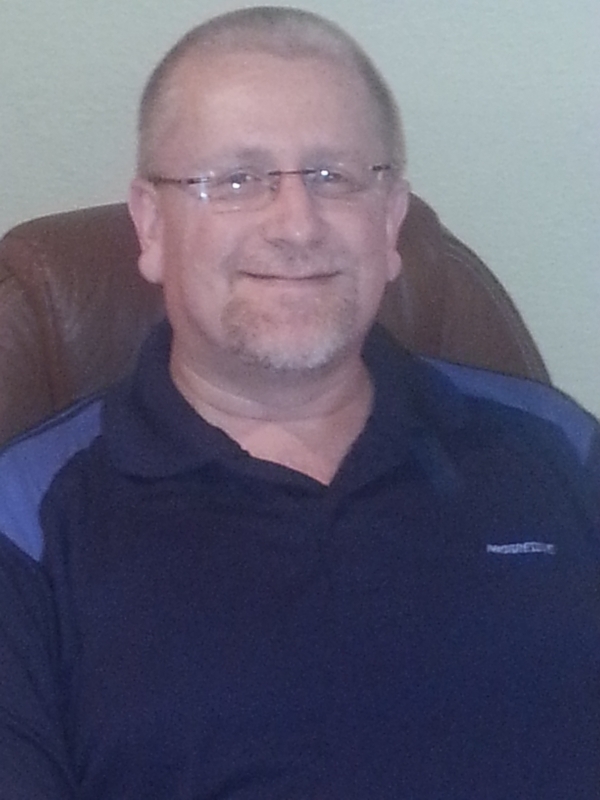 In 2003, Don earned the prestigious Cerified Insurance Counselor designation and continues to be committed to a life long pursuit of insurance education.